Important : This product will take 4 to 5 Days to delivery at your doorstep. 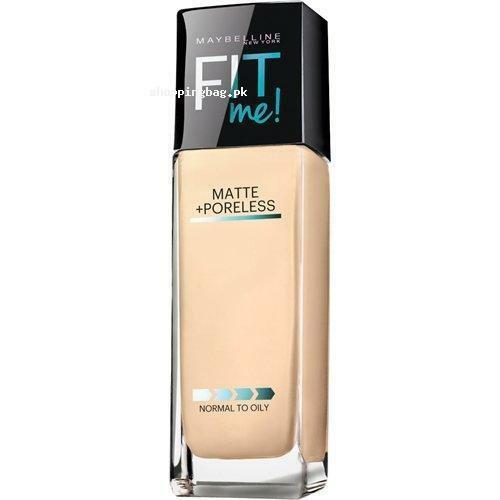 The Maybelline Fit Me Matte + Poreless foundation is formulated to give smooth and flawless makeup look. It is suitable to normal to oily skin type. The lightweight formula does not clog the facial pores. It has the long lasting staying power for whole day flawless look. Strike order now and buy it via Amazon online shopping in Pakistan.